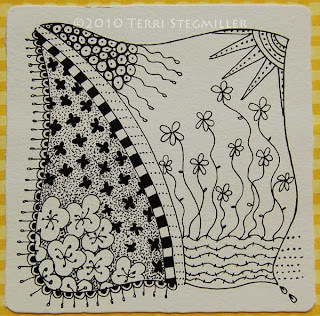 Terri Stegmiller Art and Design: I Made a Doodle! I can tell I haven't doodled or Zentagled much recently as I was often at a lost as to what design to doodle. Another name I like to call this activity is zen-doodling. 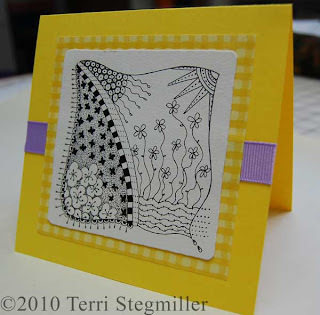 This is a great way to use these small doodles. The receiver gets a small piece of unique art work and I, the doodler, don't end up with umpteen thousand doodles laying around. Okay, that's probably an exaggeration. The paper tiles that came in the Zentangle kit are 3.5" square. 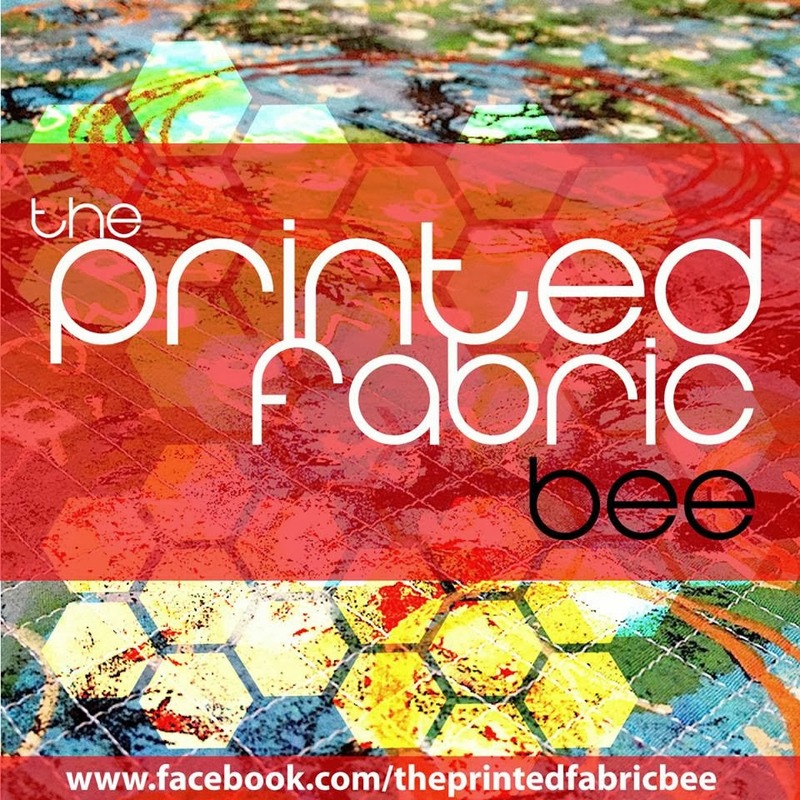 They would be easy to create from any type of paper you desire....watercolor, handmade, etc. You could even give them a pretty decorative edge with some of those cool scissors or one of those cool blades you put on a rotary cutter. 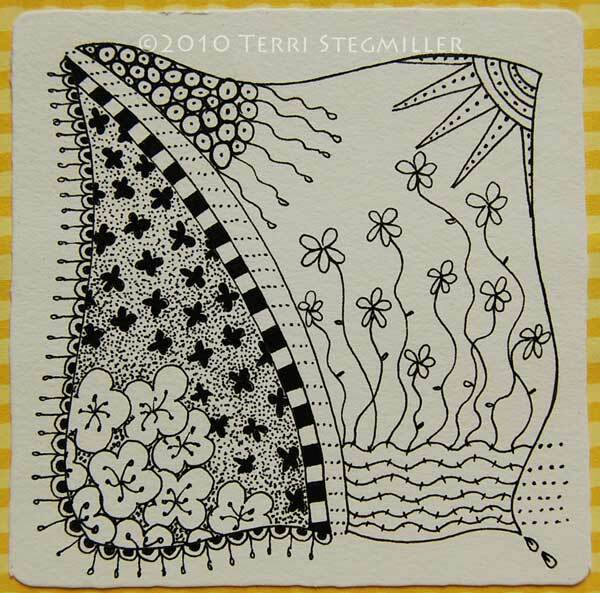 Are you a doodler/zentangler/zendoodler? It's a somewhat mindless thing to do when you are sitting in front of the TV and need to keep busy. Especially when hubby is watching one of those shows you don't particularly like watching...like car stuff and such. REMINDER: Don't forget to add a comment to this blog post if you'd like to be in my drawing to receive a Christmas card from me. I'll be drawing three winners on December 18 (tomorrow), so you still have time to enter, if you are reading this in a timely manner, that is. Also, over on the Three Creative Studios blog, you can leave a comment to enter a drawing for a lovely book by Noriko Endo. See this post. That drawing will be held late on the 18th as well. Hurry hurry! Go comment and enter. Oh and one other reminder, my Etsy shop sale is still going. It lasts until Dec. 25. For more details, visit the shop here.